Adam Bannister has led a far from traditional life. At the age of six, he discovered his passion for wildlife, conservation, and nature work thanks to a serendipitous lion encounter. Since then, he’s chased adventure around the globe, from tracking big cats in Africa to exploring rainforests in South America. We caught up with Adam Bannister to learn more about his incredible life story, his travel experiences – and to hear more about the time that he was very nearly jaguar prey. Greaves: You’ve been interacting with exotic wildlife since you were a very young child. Tell us about how you first got started – and when you knew that this was what you wanted to do for a living. 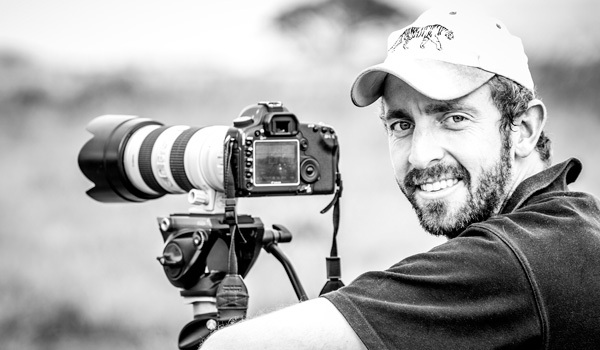 Adam Bannister: “My interest in wildlife started at a very young age. I was six years old when I was cast in Disney reality television series, Bush School. For three years I was educated out in the wilds of Kruger National Park in South Africa with five other kids. It was a unique upbringing and shaped every decision I made from then on. I will never forget one night during the first season of filming. Loud thunderclaps left me stirring in my bed, unable to sleep. I heard an unfamiliar sound coming from outside. Curiosity got the better of me and I went over to the window to look. I drew back the thick curtain and was met by the most remarkable sight: an entire pride of lions was resting outside the window, literally leaning against the pane of glass, using the slight overhang of the roof to shelter from the rain. The gap created when I opened the curtains allowed for a shard of light to leave the room, landing directly on the face of a big male. You’ve spent a great deal of time working alongside big cats. Are they the animals that fascinate you the most? Tell us about the most thrilling – and perhaps terrifying – experiences you’ve had while out in nature. “The single greatest accomplishment in my work with big cats was also the most terrifying. I was working on a project in the southern Pantanal in Brazil on the habituation of jaguars, which are notoriously elusive cats. 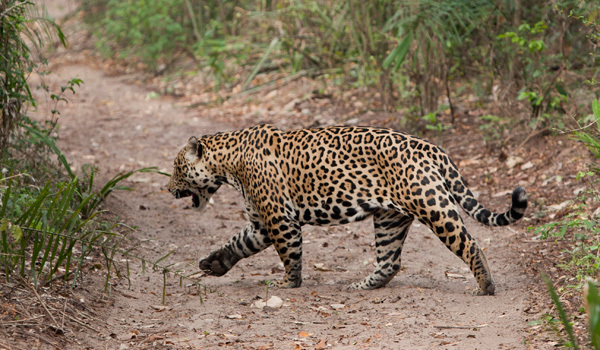 One morning, I was following the tracks of a female jaguar. I had been walking for well over two hours, but the tracks were very fresh and I managed to follow them through the ankle-deep water and mud. I had to use my machete to cut away at the sharp plants that kept embedding into my shins. High humidity, soaring temperatures, horrific insects, leeches and now prickly plants were making it hard work, but the thrill of the chase made it all worthwhile. The tracks I was following were perfect, and no more than five hours old, but I realized that I couldn’t carry on, as the vegetation was near impenetrable. I decided I needed to go back and loop around and try to find where the tracks left the small thicket. After circumnavigating the area, it became clear that the female jaguar had not left the thicket. She was just nearby, no more than 20 meters away! 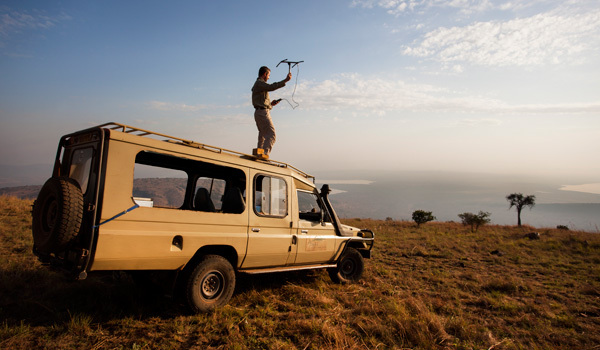 I crouched down and, using a trick I had learned many years ago when tracking cats in Africa, put my hands behind my ears and closed my eyes. And then I heard a noise that still sticks with me, even three years later. A tiny series of squeaks and moans. It was a baby cat – a newborn jaguar. I had just found a wild jaguar den-site! My colleague had seen this female jaguar 10 hours previously, and she had been heavily pregnant. These jaguar cubs were less than 10 hours old! I was delighted, but I was terrified. I also realized that I was in the most dangerous place you can be when working with animals – that mother jaguar would have been fully entitled to kill me. What was it like working for SUJAN JAWAI? What kinds of skills are needed to track down these elusive animals? “After Brazil, I moved to India to work for SUJAN JAWAI in southern Rajasthan. It was a completely different experience, and involved lots of time visiting local villages and having tea with the elders. The camp is a phenomenal concept, in that it combines wildlife, culture and history in a wonderfully organic way. 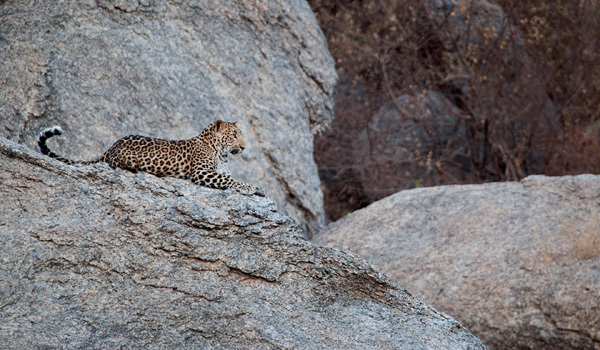 Guests are able to experience rural, agricultural India with the possibility of seeing a leopard at the same time…all whilst staying in a very luxurious tented camp. What are your favorite wild corners of India to explore? You’ve lived and travelled all over the world. Outside of India, what are some of the most memorable places you’ve been to? “I have lived in Kenya, the U.S., Brazil, India and South Africa, and been fortunate to experience many different countries, continents and cultures. Recently, I spent 28 days in Rwanda as part of a small team documenting the first release of lions in the country since the 1994 Genocide. The project’s conservation importance is crucial to the long-term health of the ecosystem, and I was really proud to have been chosen to be a part of the team. Any tips for budding photographers looking to get that perfect snap? What are some of the most pressing conservation concerns for you right now? 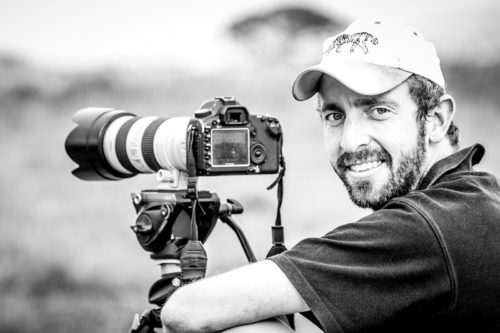 “For me, one of the more pressing issues right now is rhino poaching: no matter what South Africa seems to do, the poachers keep coming. We need to change the rules of engagement and take a harder stance. The trophy hunting issue has also been going on for many years. The problem is that hunting is so open to corruption. We need to see greater regulations in place, and the world working together on this issue. 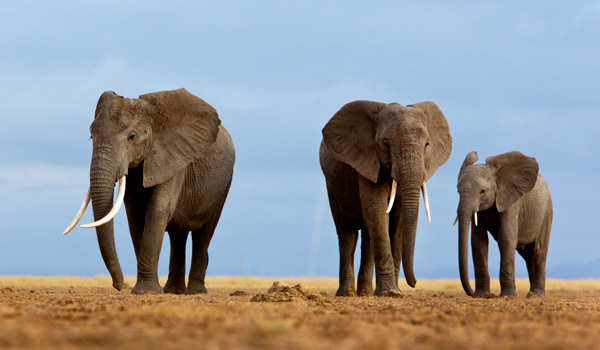 Then there’s elephant and lion poaching in Africa, which are often overlooked because of the rhino saga. 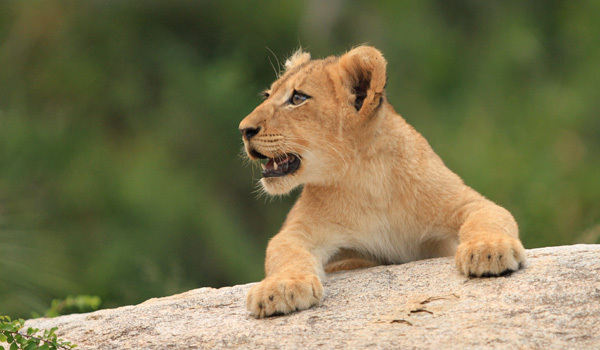 The future for lions in Africa is very bleak. 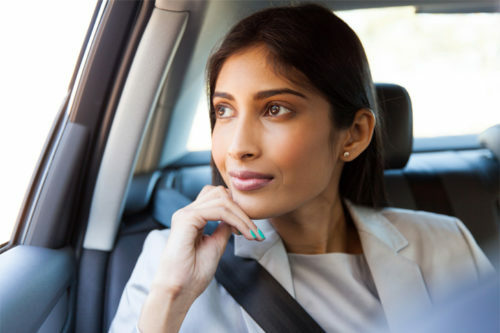 Tell us about what’s coming up next for you, now that you’ve just relocated to the UK.